Narwas Manpower Services, Inc. is a leading employment agency that deploys professionals and skilled workers abroad – reliable workforce that caters all the industry sectors – since 1994. 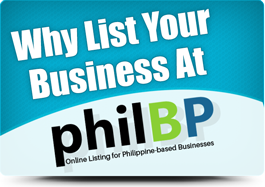 The agency is headquartered at 1769 A. Mabini Street, Malate, Manila, Philippines. 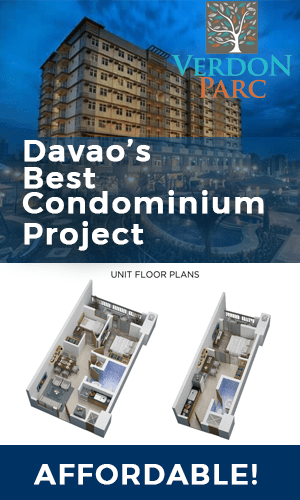 It Davao office is located at Rm. 201 Lee Business Cor., Inc., Juan Luna St. Cor. Juan Dela Cruz, Davao City. 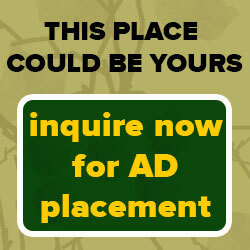 The agency accepts applicants for work deployment to the Middle East, Gulf Region, Asian Countries, Europe, Africa, and Canada. 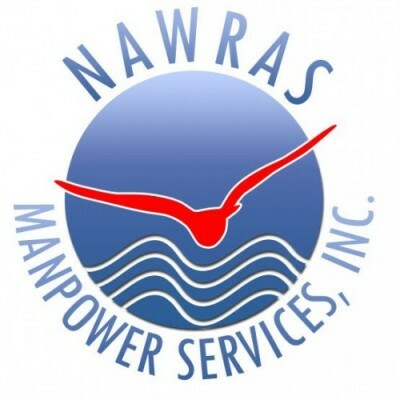 Please see its current job openings on Narwas official website. You can also like Nawras Facebook Page to receive updates.